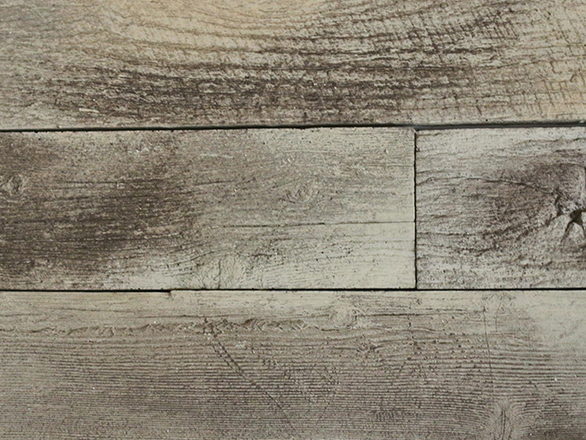 Browse our selection of Barnwood colors. 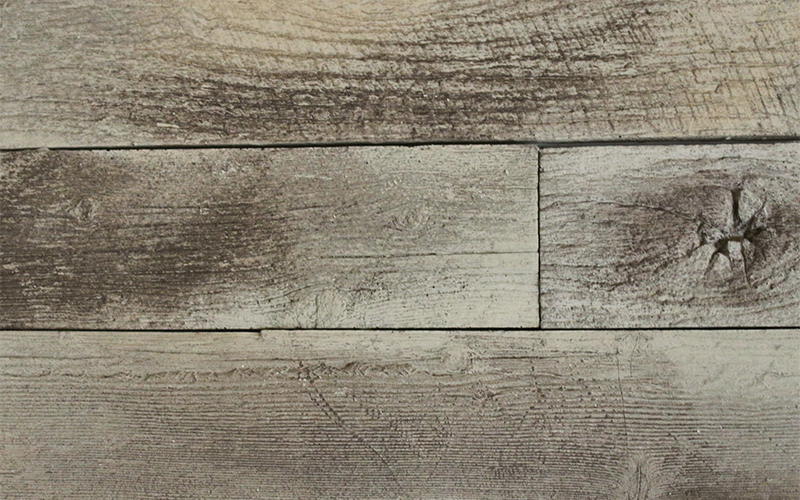 Custom selections are available. Contact us today to get started on your project!